A quick view of the most influential metrics in Swansboro. Swansboro, known as the "Friendly City by the Sea," is a quaint, historic town located on the North Carolina Coast boarding both the IntraCoastal Waterway and the White Oak River. With water all around (and the Atlantic Ocean mere minutes away,) it's safe to assume that water sports are the number one activity in the area…and there are plenty to pick from! Swansboro has historical sites to discover, eclectic shops to explore, and lots of family-friendly' recreation opportunities. 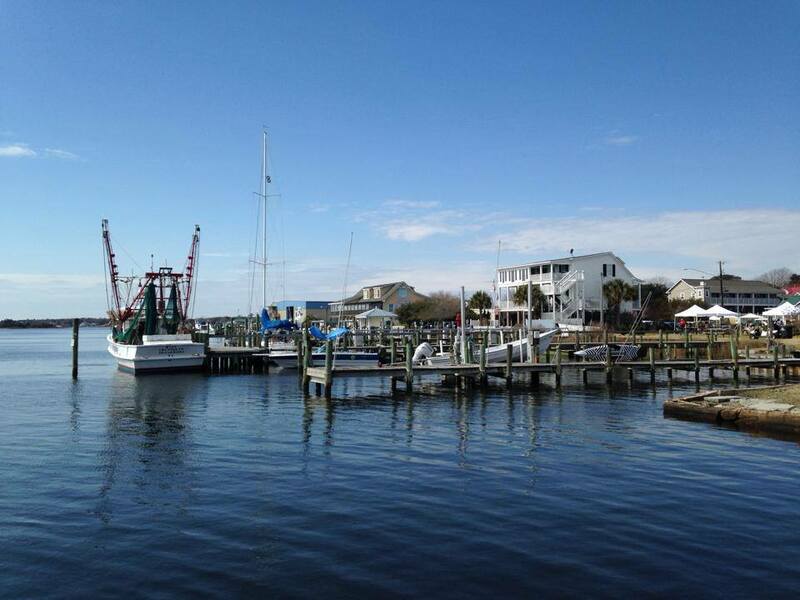 View our selection of available properties in the Swansboro area. Check out the latest demographic information available for Swansboro. Learn more about schools near Swansboro complete with ratings and contact information. Browse through the top rated businesses in the most popular categories Swansboro has to offer.